Primaseller automatically fetches orders placed on your Etsy store so you can fulfill them smoothly with our integrated shippers. 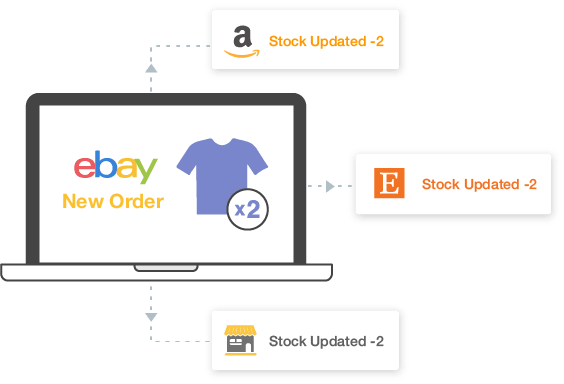 Manage your inventory on Etsy, Amazon, eBay and your own store on Magento, Shopify, BigCommerce, or WooCommerce. Also manage your B2B orders and purchase planning effortlessly with Primaseller. Let your creativity flow as Primaseller helps you sell handmade, vintage and unique goods on Etsy. Invest the time you save in productive activities while Primaseller manages your backend for you. From managing your inventory, to processing orders and shipping them out, we have you covered. Sell on multiple channels spread across multiple countries and scale your business. Primaseller also lets you accept multiple currencies, and set taxes specific to countries. You can compare rates and the service of our list of integrated shippers to avail the cheapest shipping rates for your Etsy order shipments. With Primaseller, you can use USPS commercial plus rates for shipping out Etsy orders. Avoid manually updating your financial details. 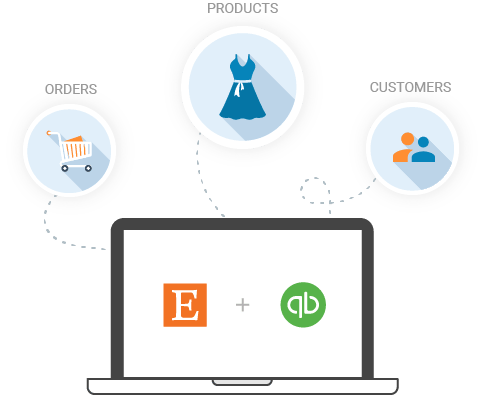 Primaseller will automatically sync all the invoices, inventory available, purchase orders and more from Etsy with QuickBooks Online.